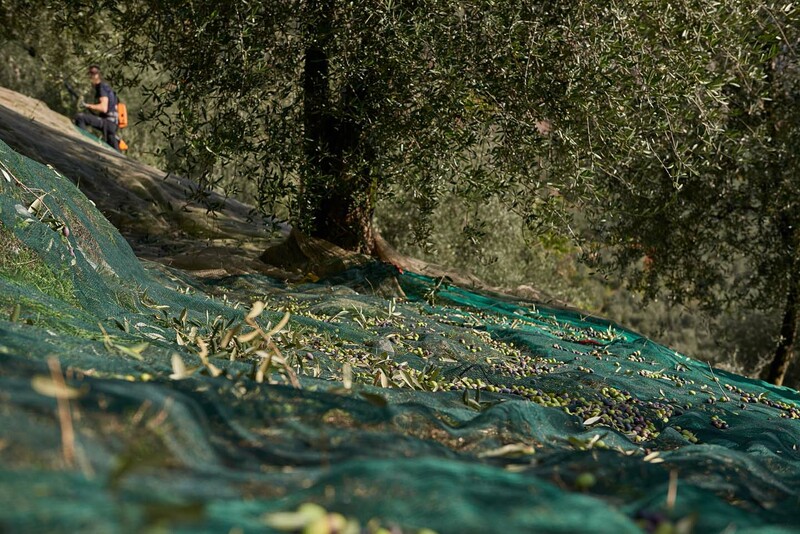 “Preéra” e “Millenario” are the organic extra-virgin olive oils of Maso Bòtes; gift of our territory and of an ancient variety “Casaliva”. 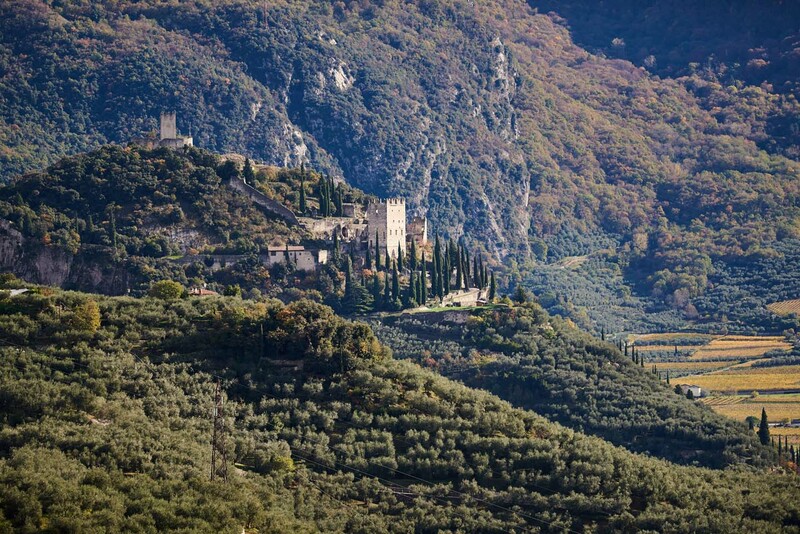 The centenarian plants bloom on sunlit terraces that characterize the olive groves of Garda Trentino, a well loved and respected territory. 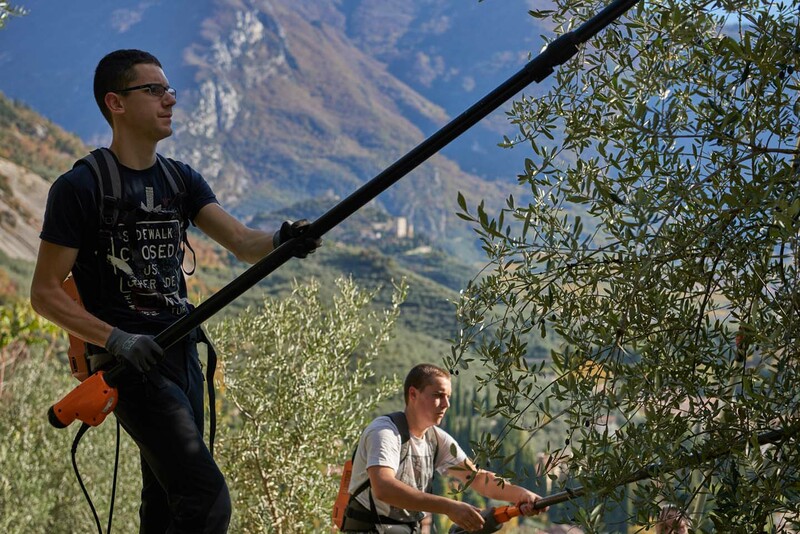 The mountainous landscape and the typically Mediterranean climate have here maintained a particularly extreme environment for hundreds of years, where the olive trees have found their best habitat. 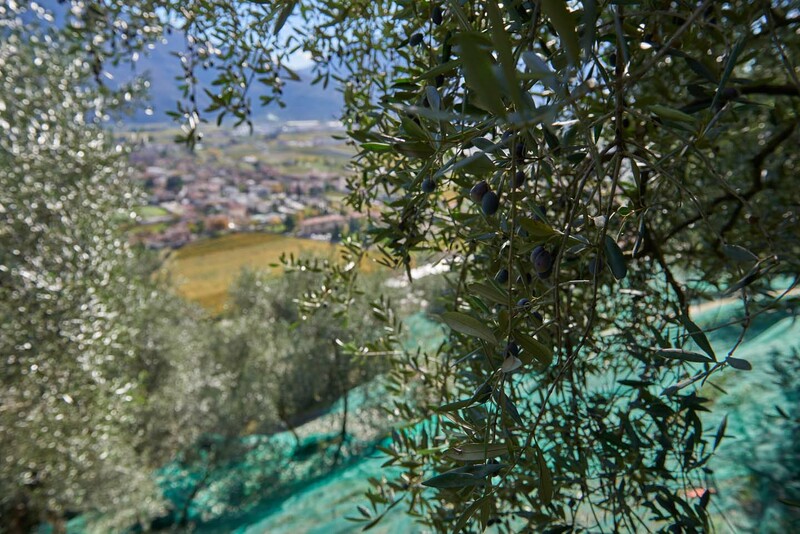 This is the northernmost region, where olive oil is produced. 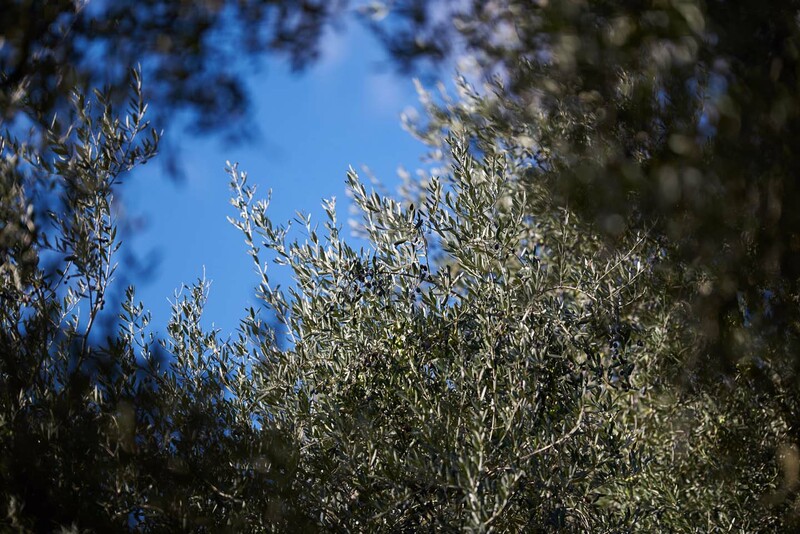 More than three hectares and thousand century-old olive trees are grown using organic farming methods and tree stumps. 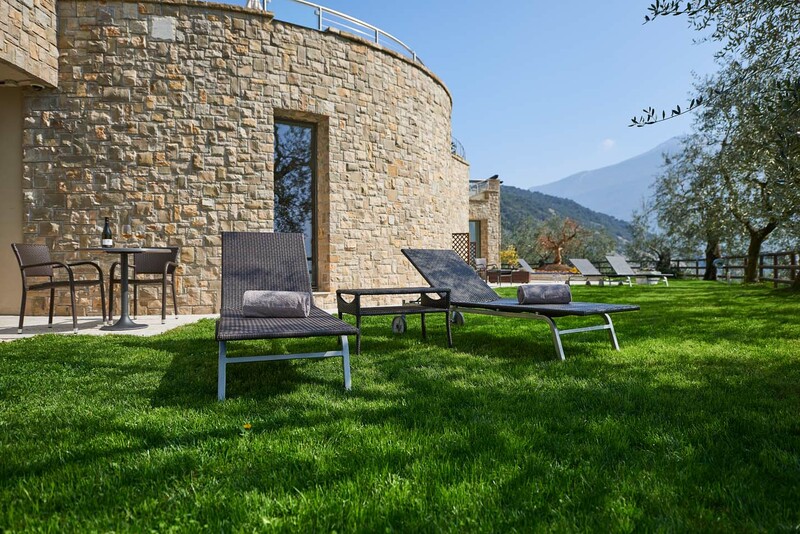 The olive trees are grown on green hills and stonewall terraces located between 250 and 300 metres above sea level and facing southeast. 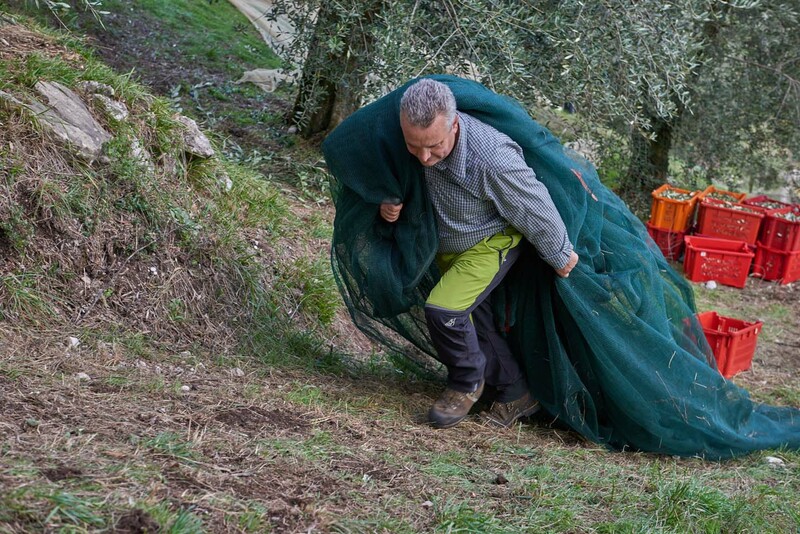 Calcareous soils and the typically- Mediterranean mild climate are the ideal habitat for these century-old species. 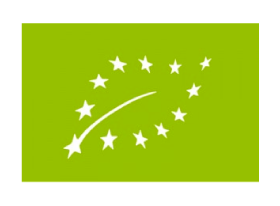 Organic fertilizers and olive residues are used in the fields. 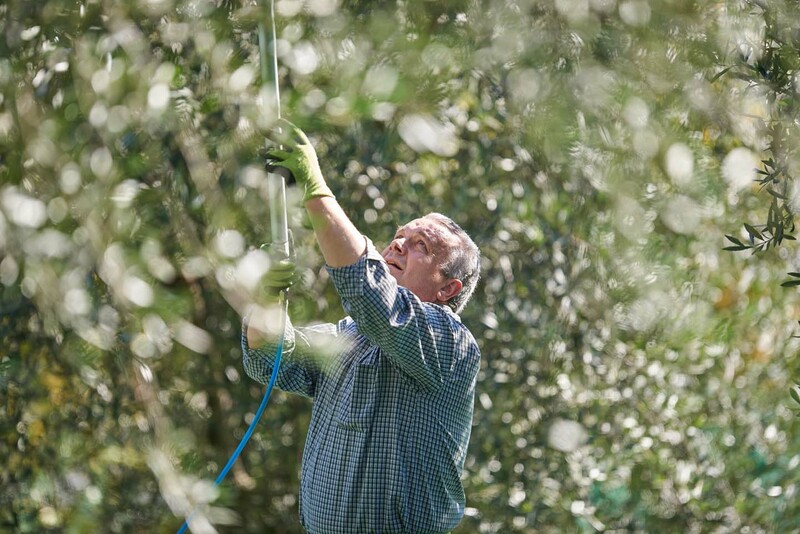 Furthermore lawn weeds and cut roots are left on the field to enrich and avoid the loss of water. 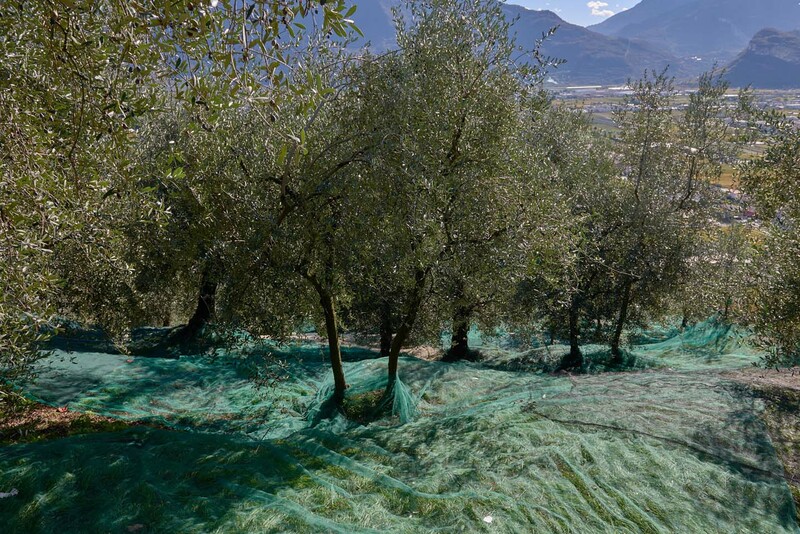 At present there is no irrigation system in the olive groves and to fight parasites and other diseases are used only certified organic products. 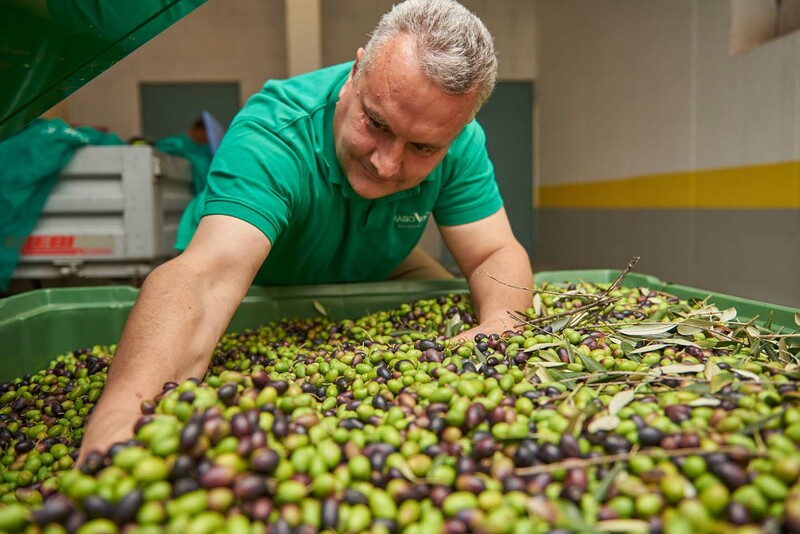 From October to November, when the drupe reaches 5-10% degree of ripeness (which is represented by the change of colour) olives are picked. 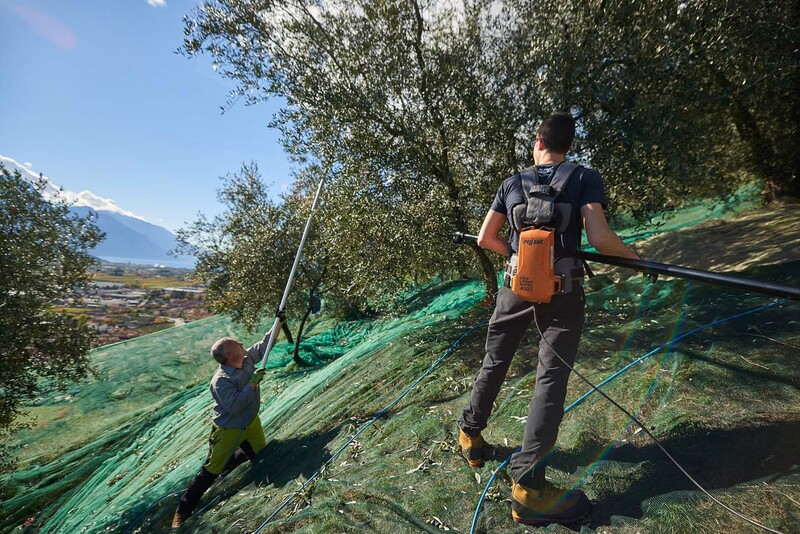 At Maso Bòtes we prefer two ways of harvesting: hand harvesting, the most traditional way, and using hand rakes, that make the olive fallen on big nets. 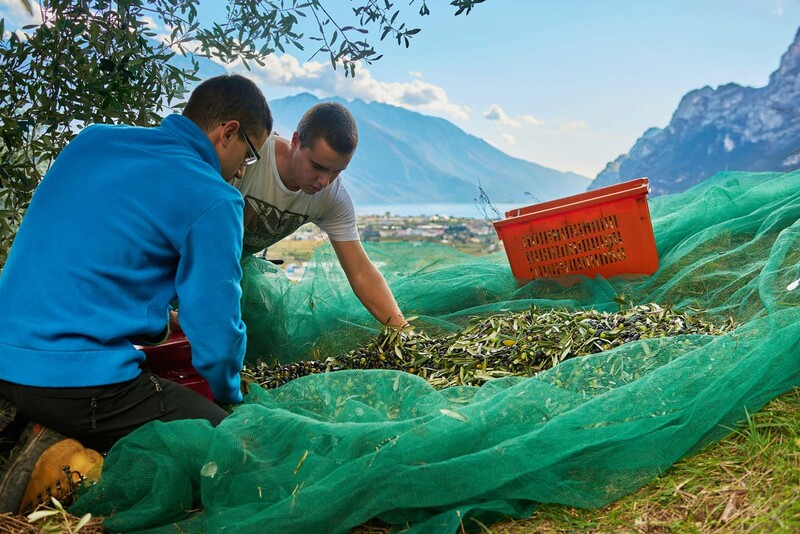 Right after, olives are picked up in plastic boxes and directly brought to the own oil mill. 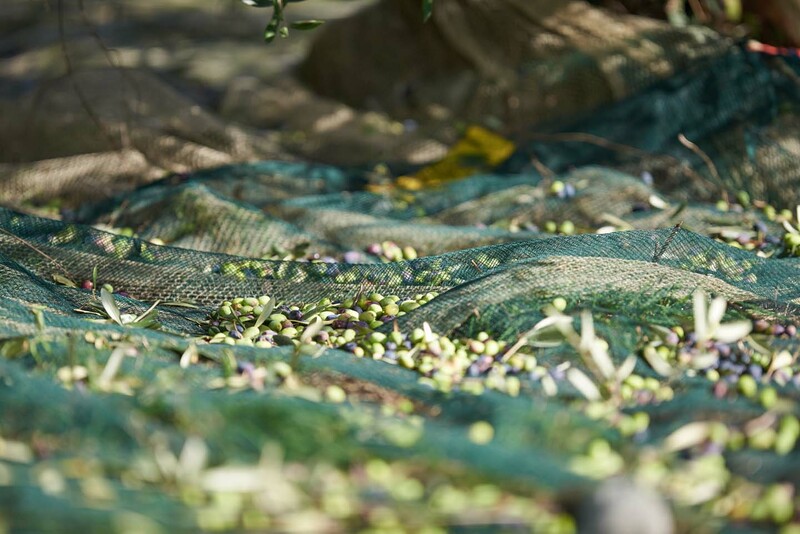 Right after have been harvested, olives are directly brought to the oil mill. 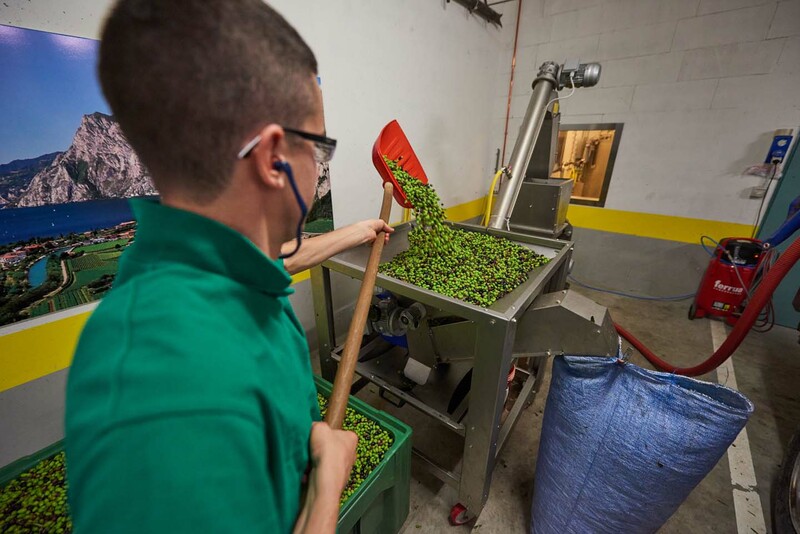 Once being cleaned and washed olives are pressed at low temperature and the olive paste is worked in the two phases decanter. 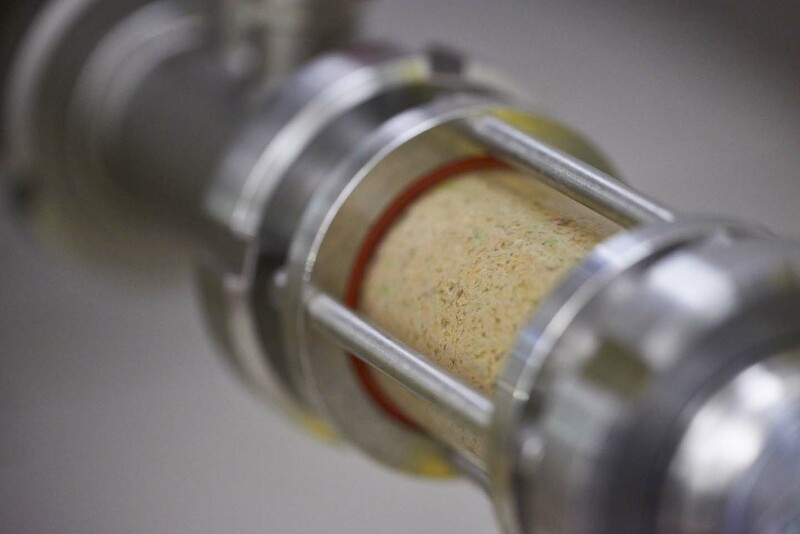 Oil and olive paste are separated thanks to this centrifuge. 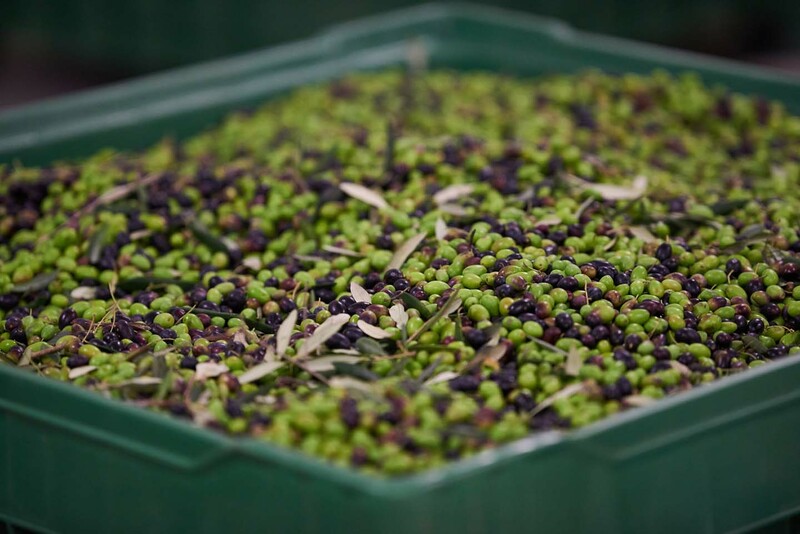 Extra virgin olive oil is stored in steel boxes under nitrogen (element that prevents oxidation). 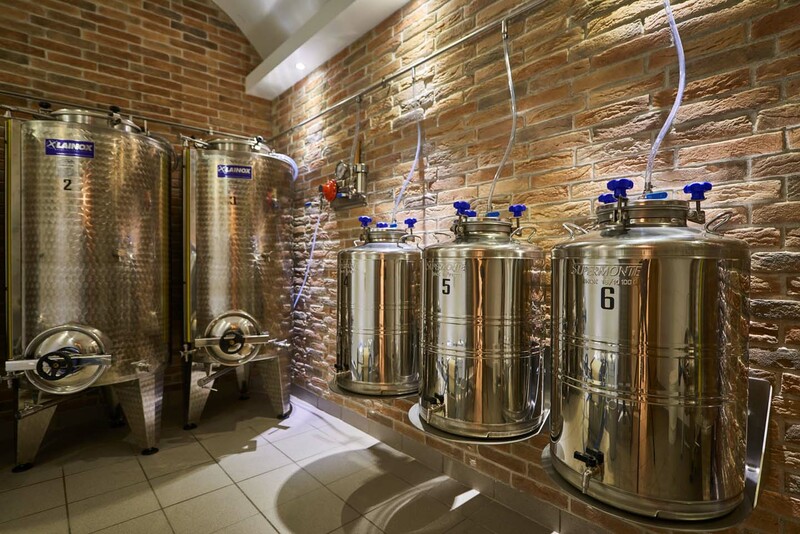 Oil is bottled in dark glass and stored in an air-conditioned room in order to protect its properties. 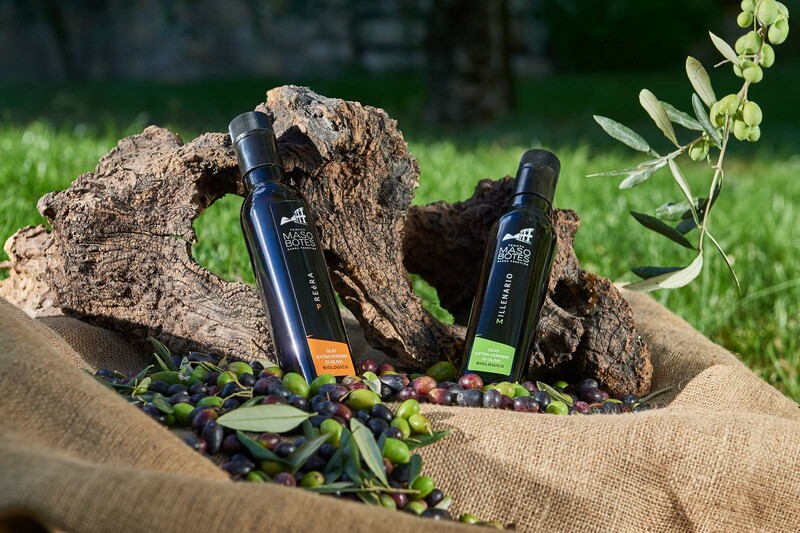 Extra virgin olive oil: fresh and fruity with light herbaceous notes and green almond flavour. 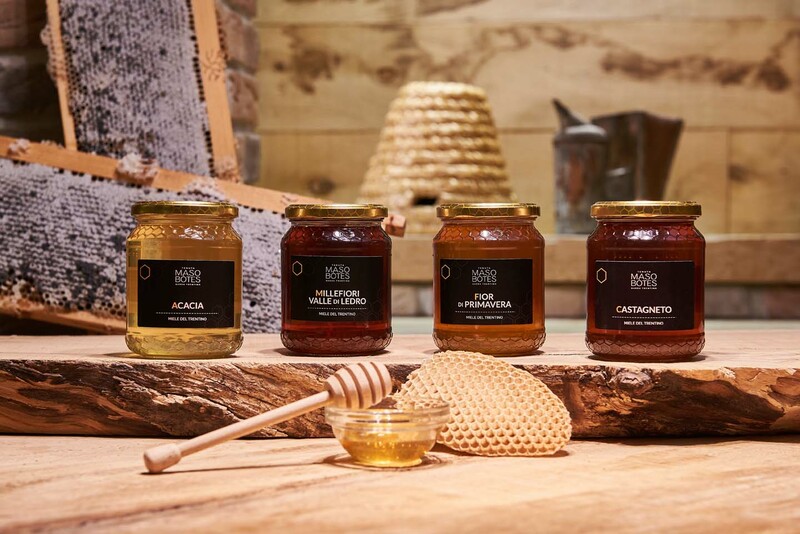 Initially balanced with a delicate bitterness and a spicy structure, it reveals harmonious herbaceous hints. 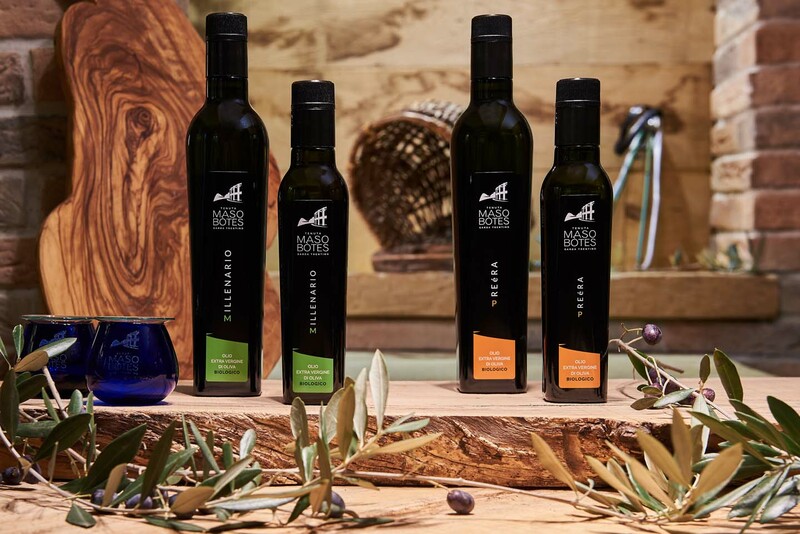 Extra virgin olive oil characterized by its herbaceous notes, a delicate fruity fragrance, light artichoke flavour, green clover and almond hints. A distinct bitterness dominates the delicate spicy structure of this oil. 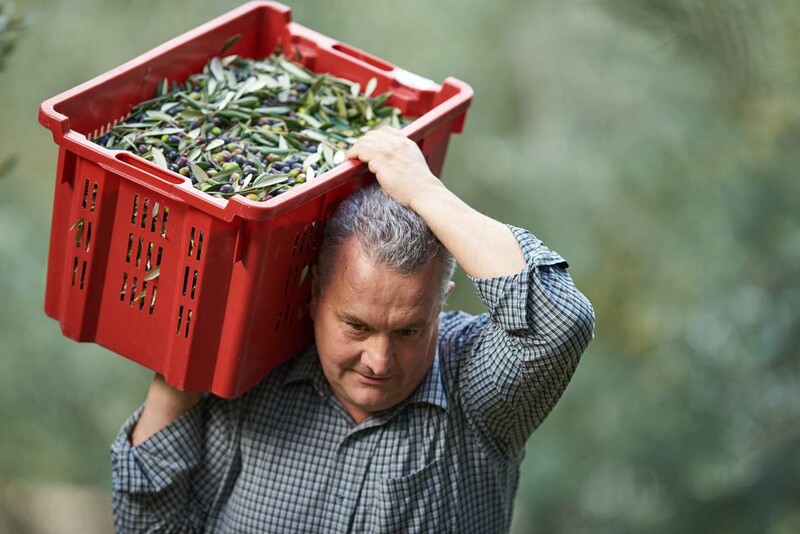 This oil leaves a pleasant sensation of spicy and green artichoke hints in the mouth.